Tuffy is Elizabeth's first Bred By Champion and Dual Champion who hails from the renowned Pegden bloodline. His Mother CH. Pegden's Mustang Sally MW, ROM, is a direct descendant of Ch. Pegden's Fannie Get your Gun MW and Ch. Chris Harbor's Urban Cowboy MW. 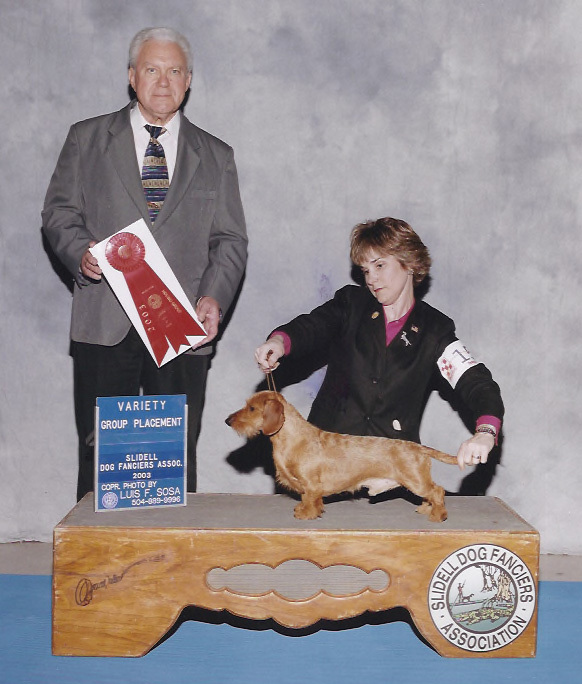 Tuffy completed both his CH and FC very quickly over specials and field champions as a puppy. He went on to be very competitive in the breed ring and group ring. 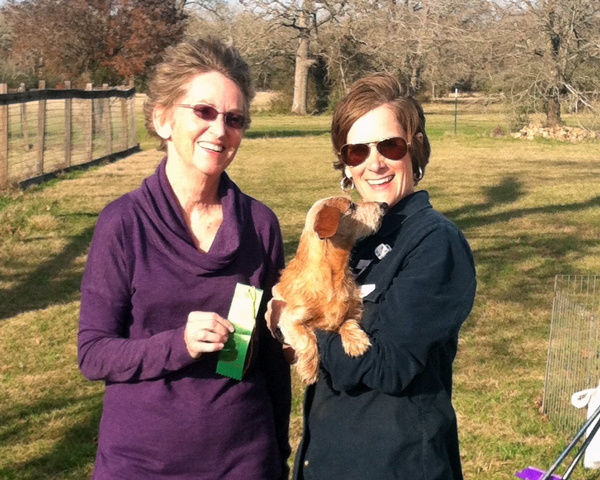 He is now retired from the show ring but still loves to Field Trial and compete in Earthdog! Tuffy completed his JE at 12 years of age!